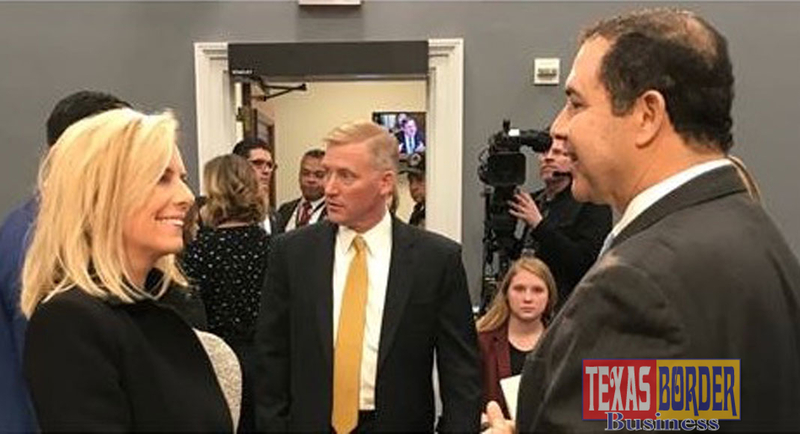 On Wednesday, Congressman Cuellar (TX-28) questions Secretary Kirstjen Nielsen during a House Appropriations subcommittee hearing on the Department of Homeland Security’s budget request for fiscal year 2019 in Washington. Washington — Yesterday, Congressman Henry Cuellar (TX-28), a member of the House Appropriations Committee and the Homeland Security and Defense Subcommittees, questioned Department of Homeland Security (DHS) during a House Appropriations subcommittee hearing on the department’s budget request for fiscal year 2019. Congressman Cuellar and Secretary Nielsen discussed the President’s FY 19 budget request for $47.5 billion for the Department of Homeland Security and how this funding will be allocated towards crucial programs and technologies that focus on strengthening the safety and security of the nation, including the 28th district of Texas. 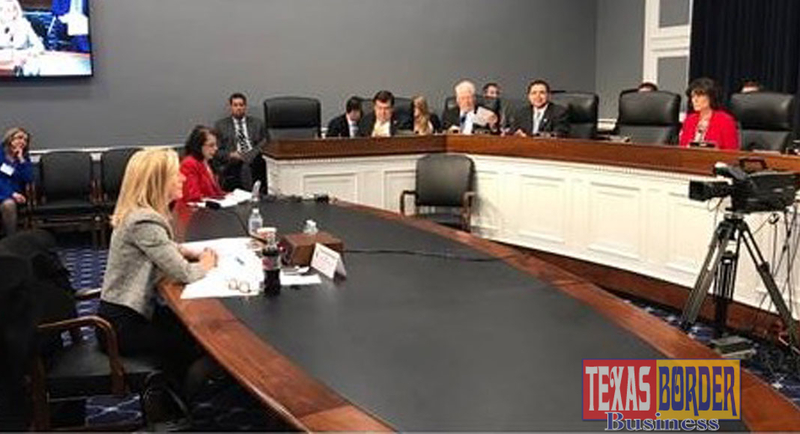 “Yesterday, the committee and I had the opportunity to question Secretary Nielsen regarding current Homeland Security operations and the Department of Homeland Security’s fiscal year 2019 budget,” said Congressman Cuellar. “The recent border security measures taken by President Trump has brought to surface a variety of questions surrounding funding for critical programs that influence capabilities which protect our nation from threats and keep our citizens safe. Click here to view/download the video from the Committee Hearing yesterday.